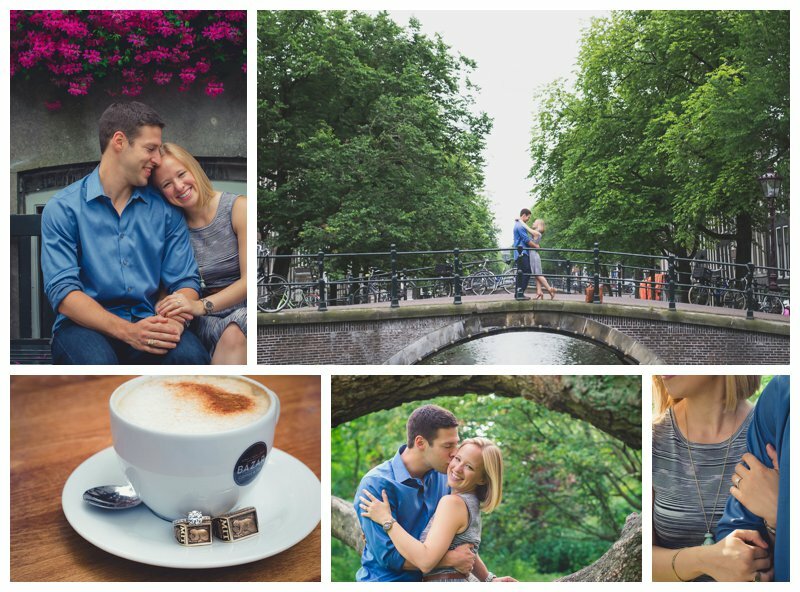 A couple weekends ago, we strolled around Amsterdam and took engagement pictures for our friends Dan & Alyse. Here are a few of my faves! This past weekend, I had the honor of being apart of Dan & Alyse’s happily ever after – again! I was asked to do their engagement photos and of course I jumped at the chance. I wanted to play more with videography and incorporating it into my photography as an added value. I’ll also include it in this blog so you guys let me know what you think!